NuFlex is a high quality exterior acrylic coating for pre-primed concrete and terracotta roof tiles. It has exceptional flow, gloss and durability. 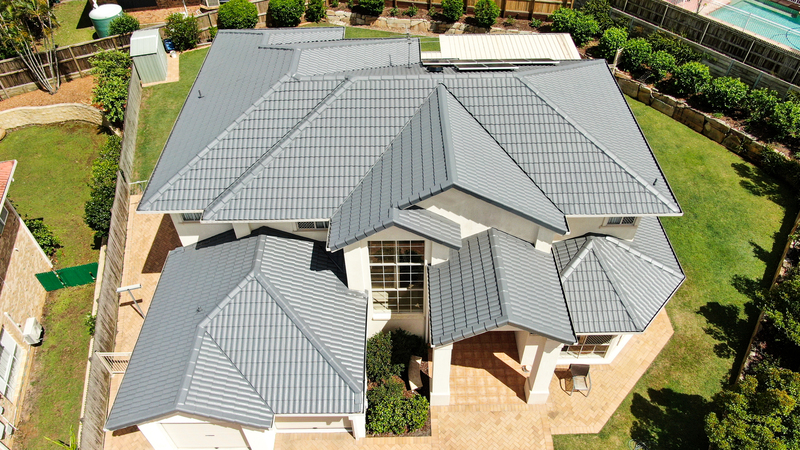 Tileflex will rejuvenate and restore your roof with our patented self cleaning nano-technology.